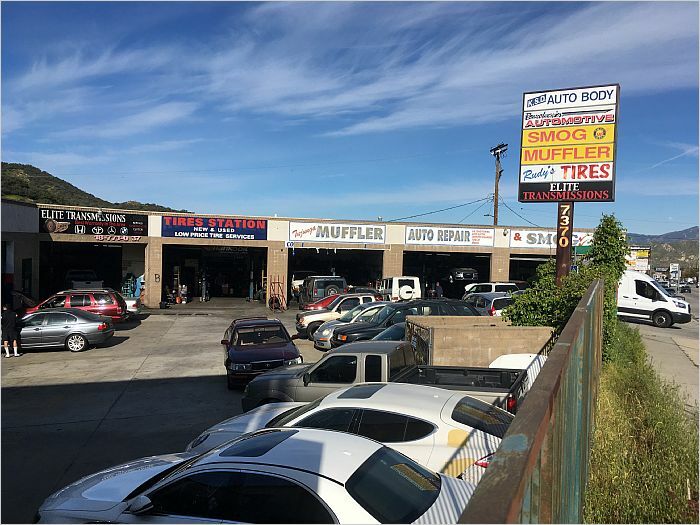 Multi-tenant Automotive Center for Sale. 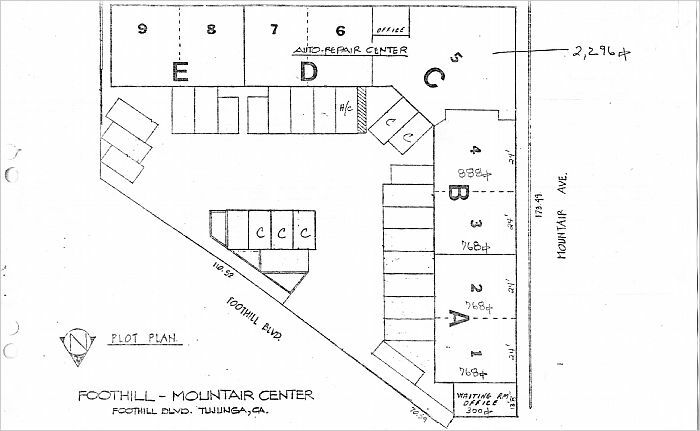 Owner-User opportunity or investor property. 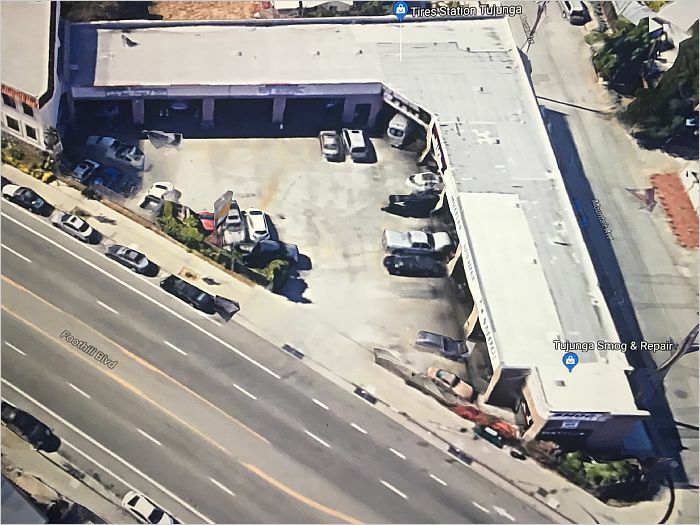 This retail auto-repair building measures approximately 8,406 square feet on a parcel of land measuring approximately 19,495 square feet, per tax assessor. 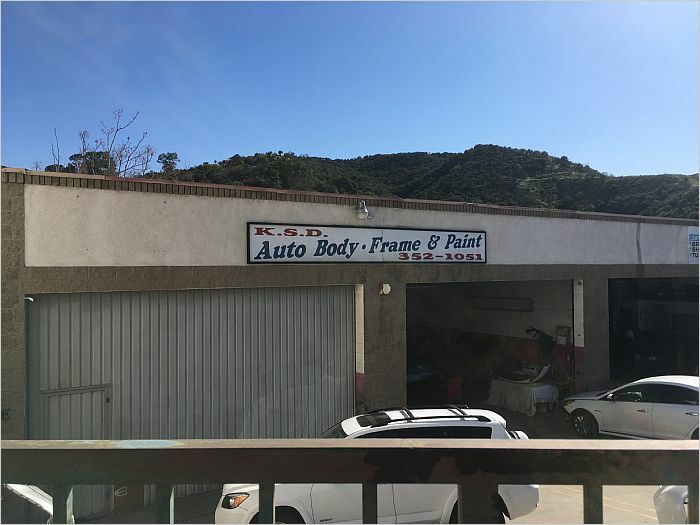 Built in 1987, the property features on-site, gated parking for approximately 23 vehicles, 175 feet frontage on Foothill Boulevard and 160 feet frontage on Mountair Avenue. 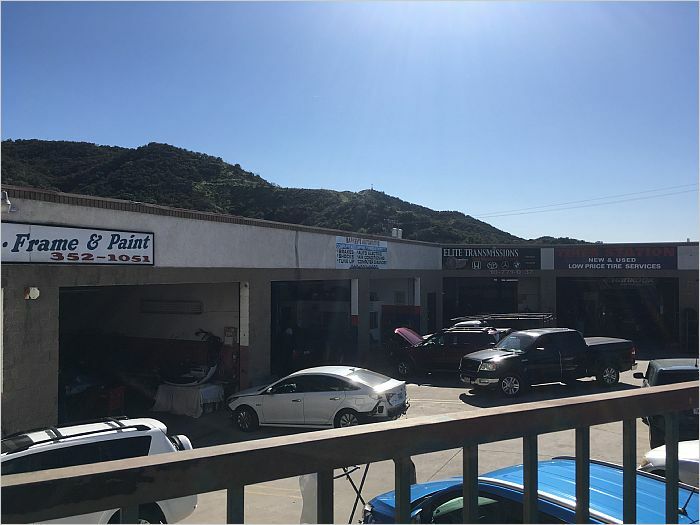 The building, which benefits from a corner location, is occupied by five auto repair related businesses. 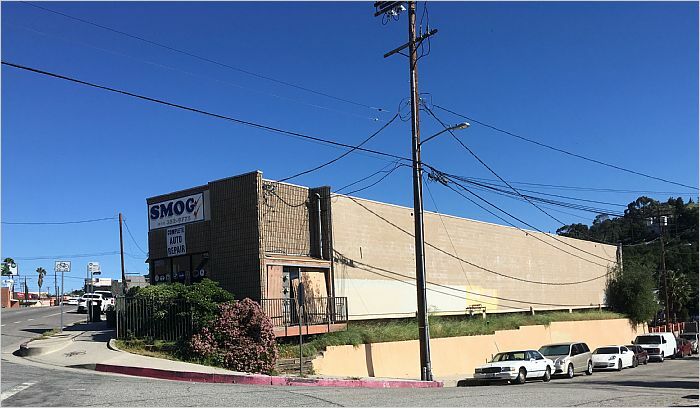 It is located near a residential and commercial area on Foothill Boulevard, a major corridor which connects to the San Fernando Valley, Glendale and Pasadena. 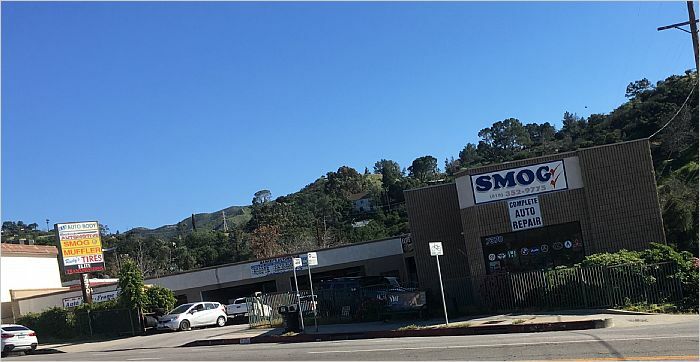 The property benefits from easy access to the 210 freeway.